I’ll try to keep the Beauty Shots short and sweet, so if you’d like to read a little more about these vapour cones, you’ll find the info here. Click for the bigger picture, obviously… And if you’d like a big, clean copy of this shot for yourself, you can get it here. Look! In the sky! Is that a… Yep, it’s a black triangle. Don’t waste your time. 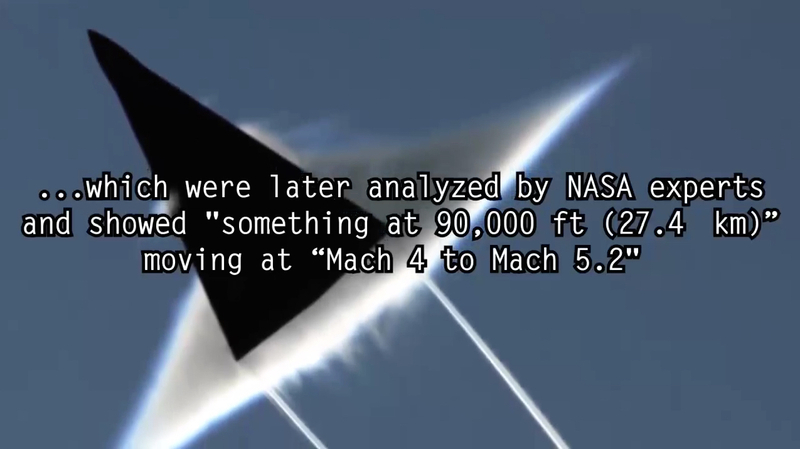 Nothing says ‘paranoid conspiracy theory’ like taking a perfectly reasonable photo and covering the F-22 with a black triangle!